golf memberships, superb amenities, outstanding service and 27 holes of magnificent golf. Click here to view our course layout and scorecard. View information about our accommodations and amenities. Make the most of your trip with our stay and play packages. Click here to view our daily tee time specials! 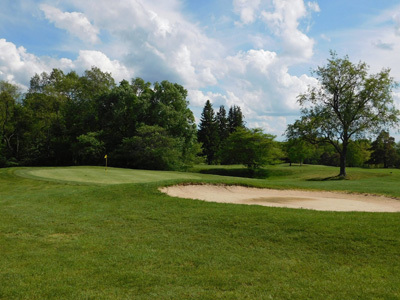 Welcome to Cross Creek Resort, your top option for a round of Titusville, PA golf. Cross Creek Resort is the perfect destination. Here at Cross Creek we specialize in membership opportunities, event-hosting and catering, and stay-and-play packages. Whether you're looking for a great course for an afternoon, or a resort to spend a long weekend, Cross Creek is the ideal spot for you! Cross Creek can create memorable weddings, effective business meetings and joyous Christmas parties for all your friends, families, clients, and employees. Whatever your need for banquet or meeting, Cross Creek has the facility.